Lost Sphear is a brand new game by Tokyo RPG Factory and is published by Square Enix. This is Tokyo RPG Factory’s second game with their last game being I’m Setsuna. I’m going to be completely honest with you. I didn’t enjoy this game much. While the game did capture, old-school RPG’s a bit well I also felt it was trying too hard to recapture the 90s JRPG magic and it was trying too hard to be nostalgic which created more bad than good in my opinion. Lost Sphear felt like it was just trying to capture all the different 90s RPG’s like Final Fantasy 5, Chrono Trigger and other 90s RPG’s and squash them all into one game. I felt like Lost Sphear didn’t have its uniqueness. Like it was trying to be something it isn’t and as a resulted ended up being a disappointing game. The visuals in Lost Sphear aren’t great. The visuals were uninspiring and muddy, and I felt the art style was holding back the visuals. The art style and character designs, in general, were not good. The main character Kanata has that typical JRPG look which isn’t necessarily a bad thing, but I thought they could have put much more effort into his design. The environments were mundane and were just flat. Nothing eye-catching or special just your typical JRPG designs. The soundtrack was a hit and miss. I do think Tokyo RPG Factory did try with the soundtrack, but some tracks just didn’t leave in any lasting impact. The main theme and the overworld theme were beautiful and were the most memorable tracks in the game. The soundtrack as a whole was good, but it could have been better. The gameplay in this game was an utter bore. 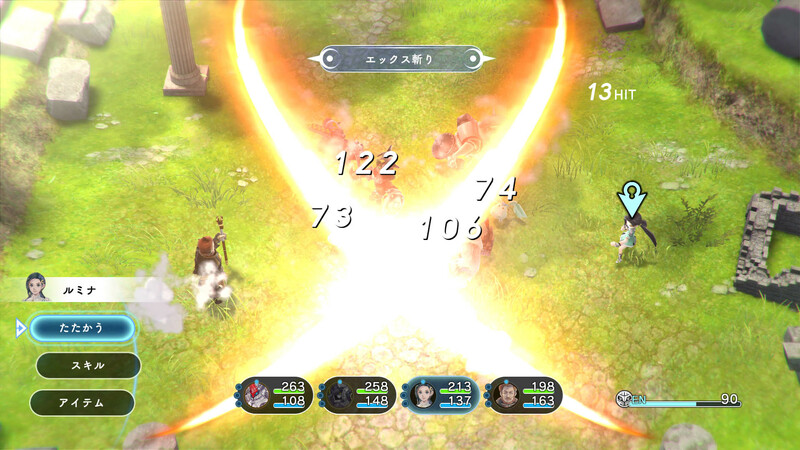 Tokyo RPG Factory tried to make a compelling and exciting battle system, but it just did not work. The battles were boring and uninteresting. The plot in this game was cheesy and predictable. 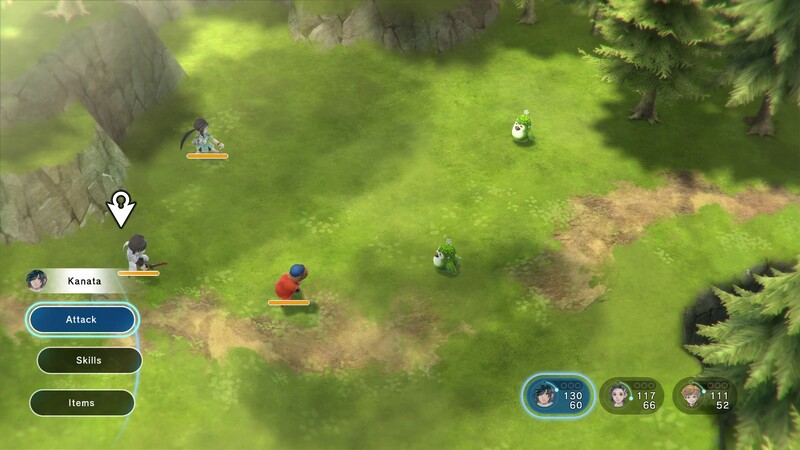 In Lost Sphear you start off with three characters. The main character in this game is “Kanata”, and he has two childhood friends. Locke and Lumina. One day you decide to get some fish in the Hush Grove because your childhood friend “Locke” was hungry. You all then decide to get some fish, but Locke runs away. You then go fishing for some fish. After you get some fish, you and your two friends decide to go back to your hometown, but you then find the town is covered with white mist This was apparently a phenomenon according to a character named “Van”. The plot overall wasn’t interesting, and the characters made the plot worse. The characters were cliche and one note. They were predictable and annoying. None of these characters was interesting, and the game did not make me care about them enough. 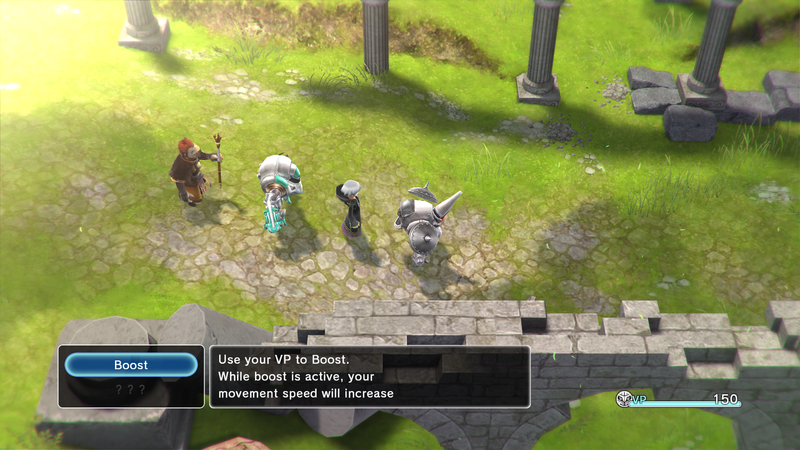 Lost Sphear fails to add anything meaningful to the Japanese RPG Genre and instead of innovating the game goes back to the past and tries to take advantage of the old 90s JRPG magic. 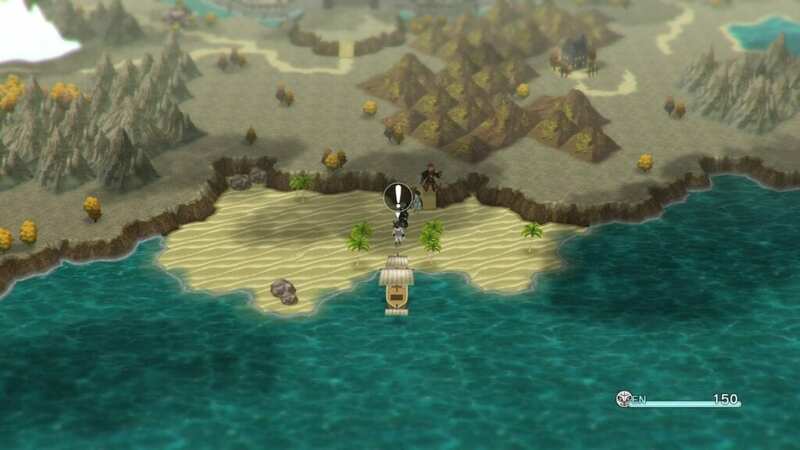 Lost Sphear is a massive step backwards for Studio Tokyo RPG Factory. 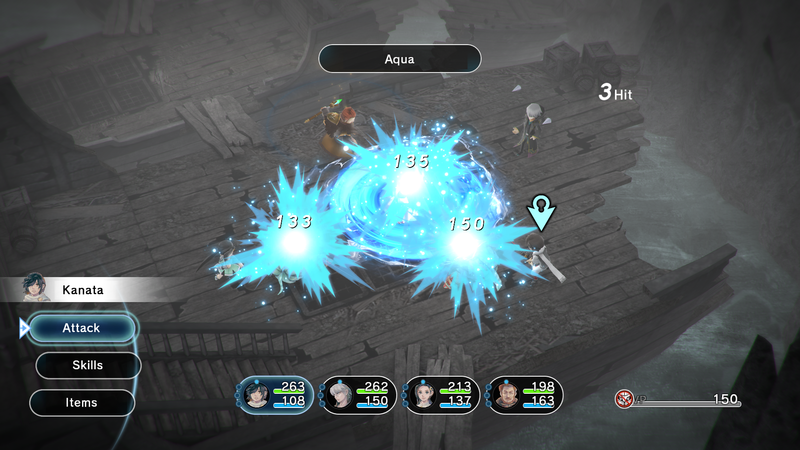 Lost Sphear tries to recapture the 90s JRPG magic but in the process loses its own identity. Tokyo RPG Factory tried to squash every JRPG trope into this game and as a result, the characters and the plot suffered. A massive step backwards for Tokyo RPG Factory. Shame on this review. In fact I think part of the reason why jrpg’s changed and in alot of cases for the worse is because they tried to be to innovative. Im not saying being innovative is bad but some things if it aint broke dont fix it. IMO FF is worse now a days then it was in the past (after 9). Resident evil is another imo that was fine and I believe 4 ruined the series. Sure RE4 was alright but it ruined resident Evil for me. I just think you put a unfair mark on this game because it wasnt innovative enough for you. I also know you are not the only one to mark this game in that way.